I came across this grand old lady in a supermarket car park recently. The owner was only too pleased to chat – one can be sure when this amount of work has gone into a car it will be very special! 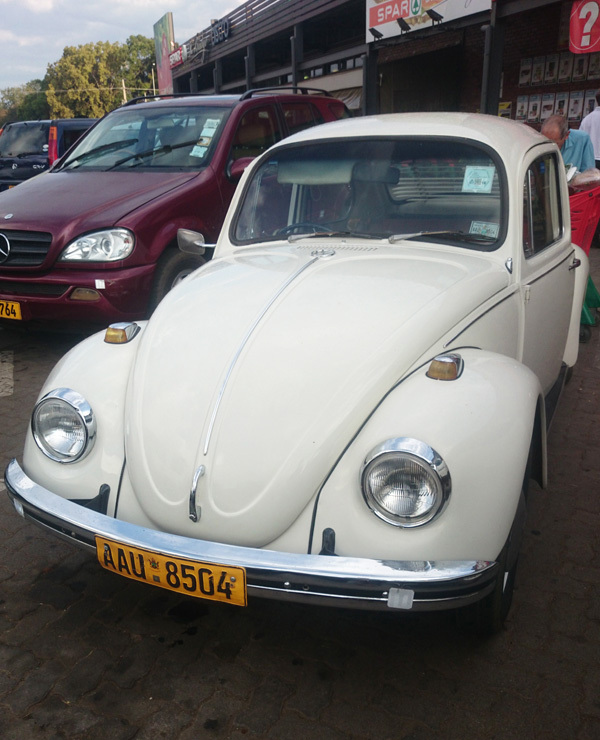 It turns out she’s a ’68 model, has done 300,000 miles (500,000 km) and is on the first engine rebuild. The owner couldn’t get the right sized pistons and liners so he upgraded it to a 1600 cm³. Yes it has been resprayed too. Some German friends whom I showed the photo to commented that it was the first model that did not have a split windscreen. And yes, she really did purr (in as much as Beetles ever did) out of the car park! Won't you help me - please? You have just emerged from your pupa to find that your wings won’t open properly, your legs don’t work very well (I know THAT feeling!) and no-one can help! There was not a lot I could do except take a photograph. 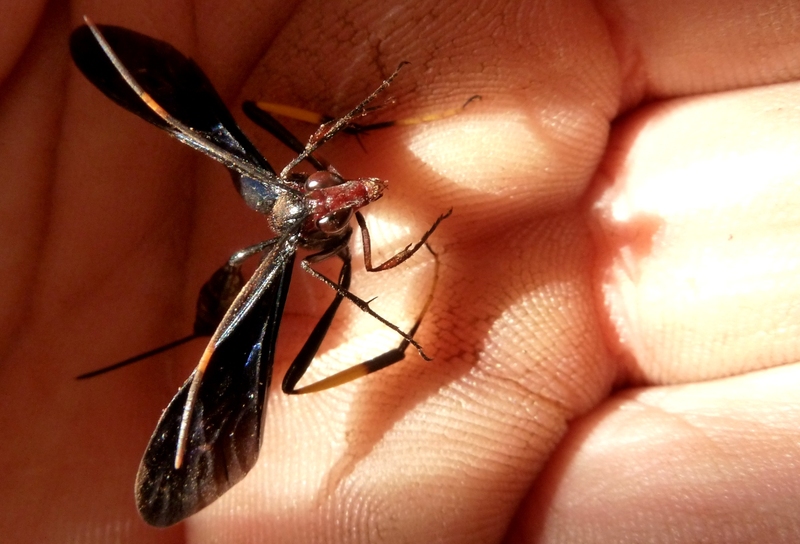 It died soon after this and appeared to also have been parasitised by another very small wasp. I caught Hope Masike and her band at the Gallery Delta last night. 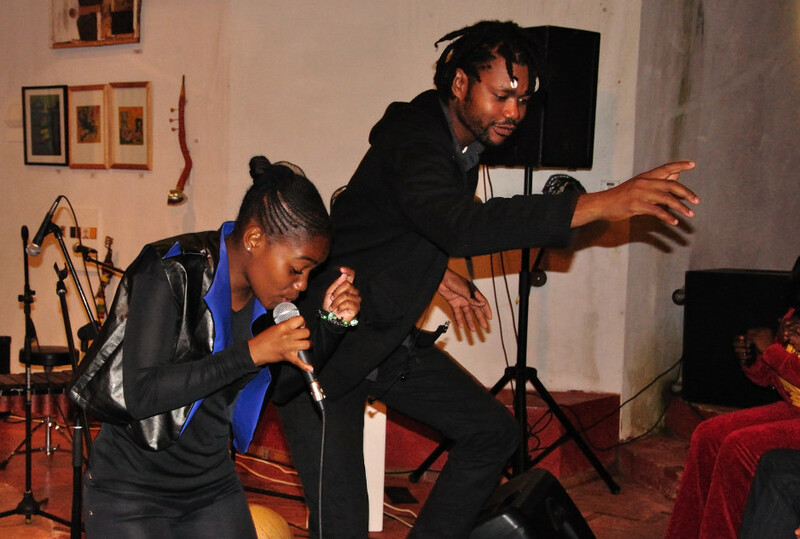 This talented Zimbabwean has recently spent time in Norway but is back in Zimbabwe until June and is definitely worth seeing if you like mbira music. 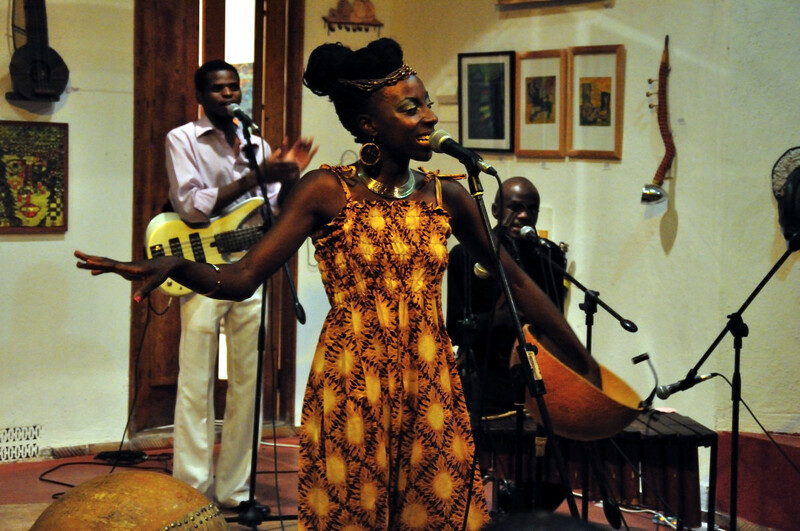 Her band consists of herself on mbira and vocals, traditional drums, bass guitar, maribma and percussion. Last night’s show started off with a very young girl who sang Whitney Houston’s “Saving all my love for you” including the lyrics “… and we’ll be making love the whole night through” which got more than a few giggles from the audience! Another young girl then sang two of her own compositions and proved adept at getting the audience involved before we moved onto the main act. The small amphitheatre at the Gallery Delta was packed with a mixed and appreciative audience and we only dispersed after 10 p.m. Well worth the drive into town for me! 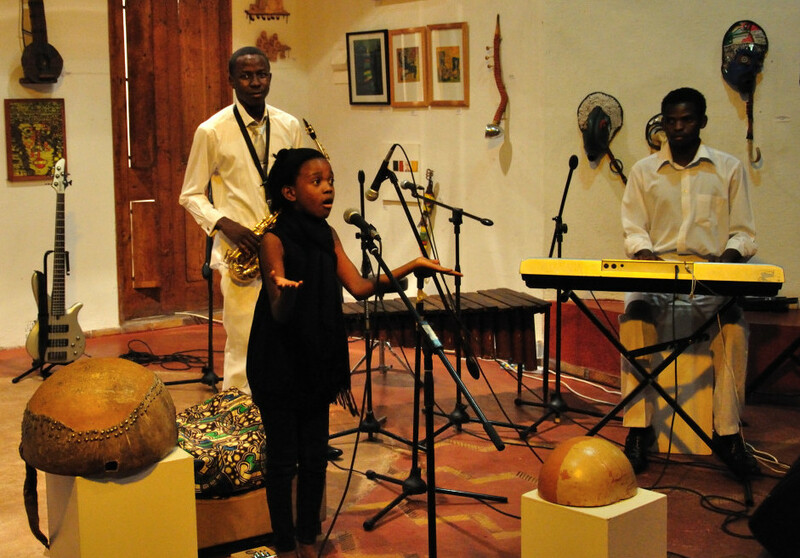 Hope Masike on mbira and vocals with some of her band. 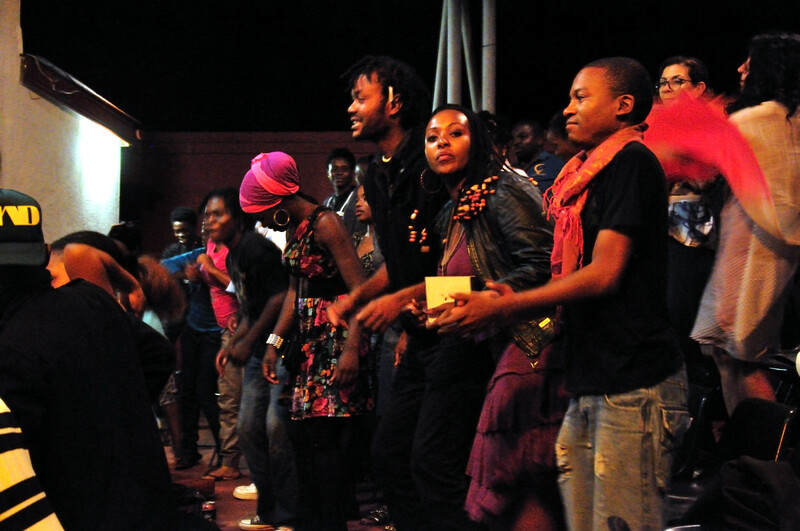 The audience gets into the mood. Yes, they start young around here! And some of them start REALLY young! 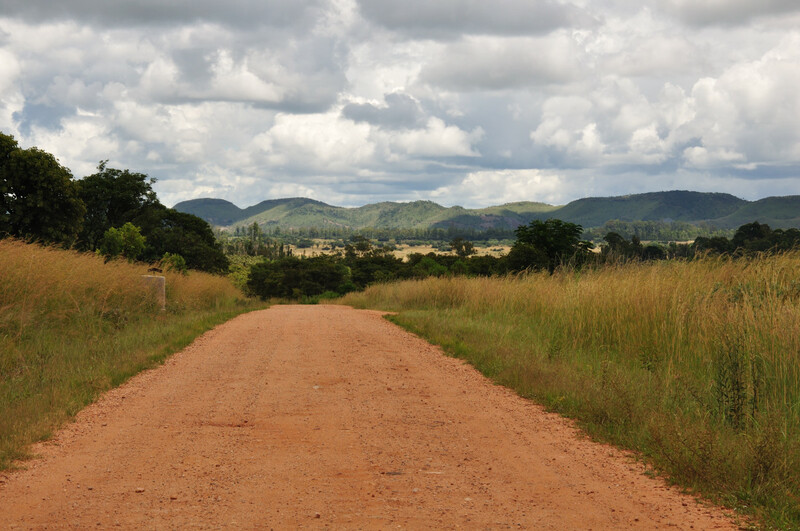 These photos were taken this past weekend on the east side of the Great Dyke near Ceasar Mine some 70km from Harare. 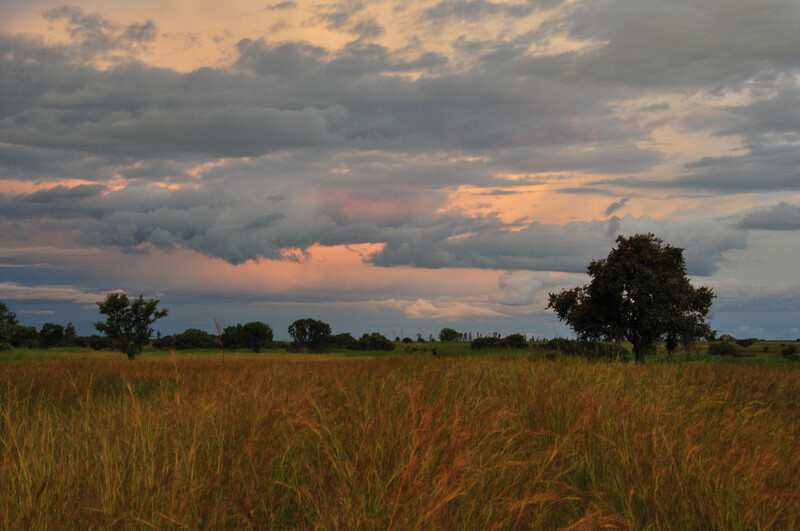 Despite the generally poor rains the veld is looking good. 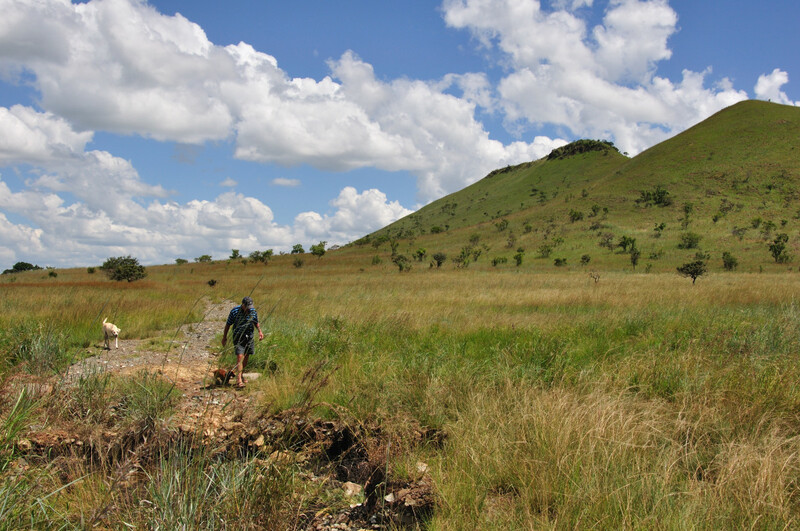 Like a lot of dams (reservoirs) in Zimbabwe, this one is completely unused. 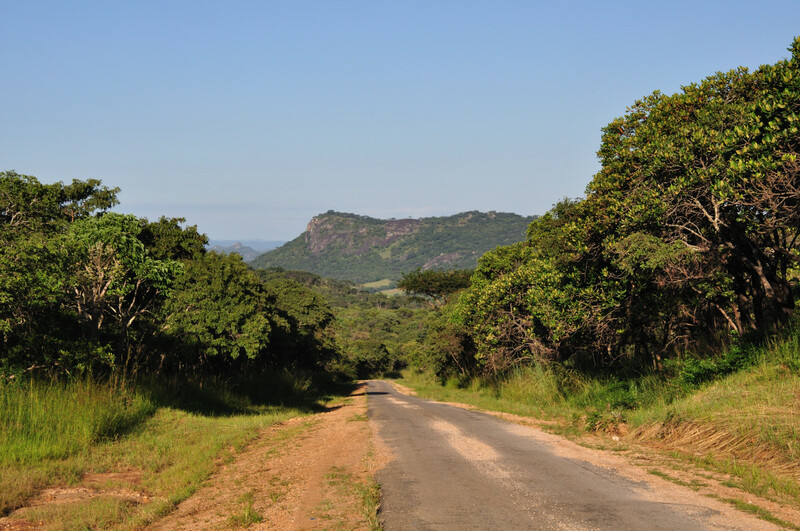 The road to Ceasar Mine is now maintained entirely by the private school that was set up years ago near the mine village. Great Dyke in the background. It was a perfect paragliding day. The hills in the background are part of the local flying site. Heading back to town yesterday evening. 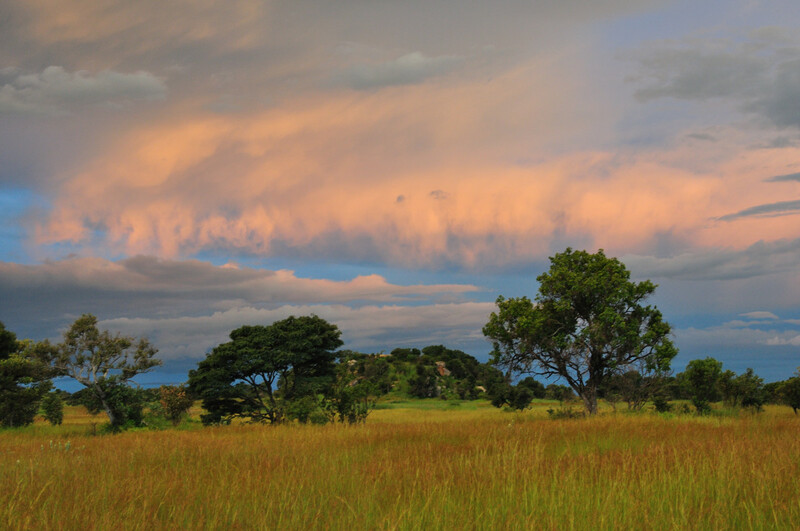 The lush veld belies the poor rains. 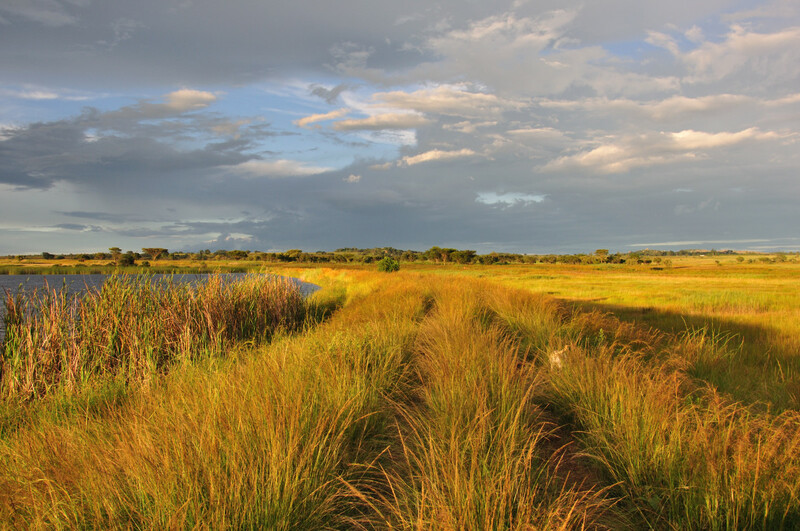 However, there is still enough grass to burn – as it will all do in the dry season. 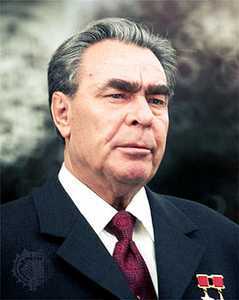 Leonid Brezhnev was one of the premiers of the Soviet Union. I cannot for the life of me remember when, but I DO remember he had massive, bushy eyebrows. 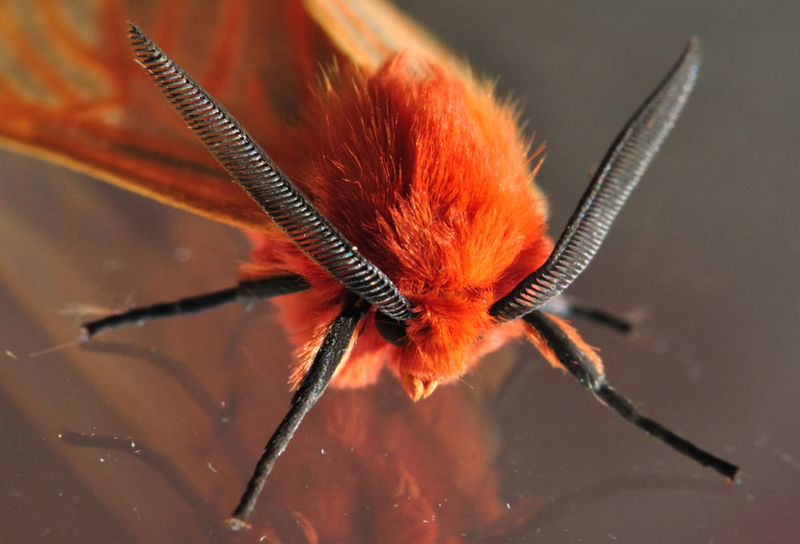 This moth reminded me of him with its massive, brushy antennae. I am pretty sure Brezhnev was not orange though! No, I have not adjusted the colour in any way. I saw this broken down truck in the Mazowe valley this morning. 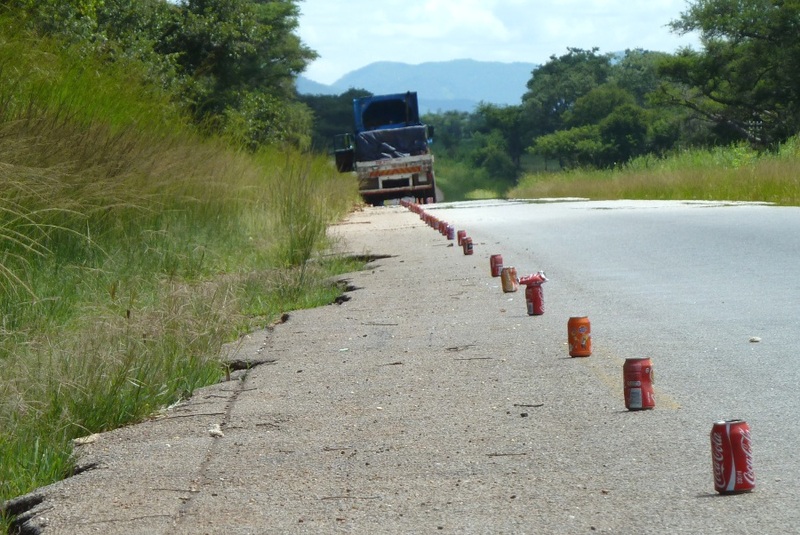 The cans are there to warn approaching motorists that there is a hazard ahead. Now about a year ago we all had to purchase red triangles (x2) and a fire extinguisher to be carried in all vehicles at all times. Yet I still see branches and various other unique warning signs used for this purpose. A Zimbabwean answer to the red warning triangle.